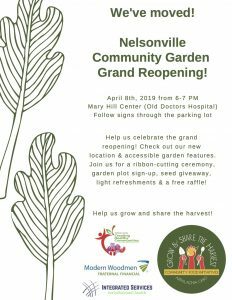 Come celebrate the grand reopening of the Nelsonville Community Garden! Check out our new location and accessible garden features. Join us for a ribbon-cutting ceremony, garden plot sign up, seed giveaway, light refreshments and free raffle! 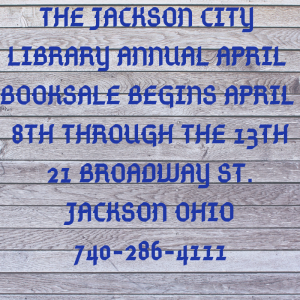 Help us grow and share the harvest!